Battle to the death to become center idol. 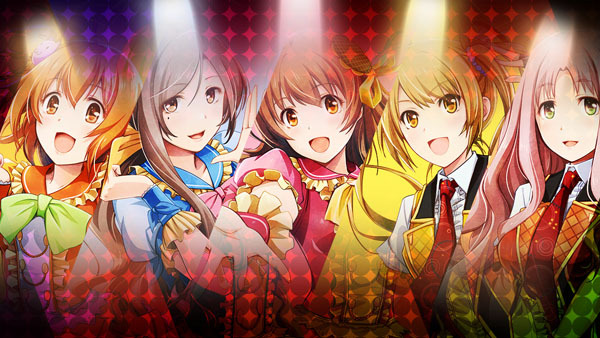 D3 Publisher has announced Idol Death Game TV, a “battle for center death game action adventure” due out for PS Vita (with PlayStation TV support) in Japan on October 20. 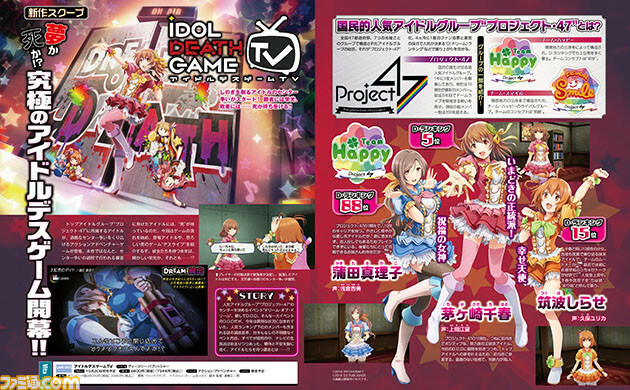 Idol Death Game TV is developed by The Irregular at Magic High School: Out of Order studio Witchcraft, and features character design by Metawo Ueda, and script and supervision by Shoujiro Endo. More details are due out in the July 24 issue of Weekly Famitsu, which will release on July 7. Visit the official teaser website here.